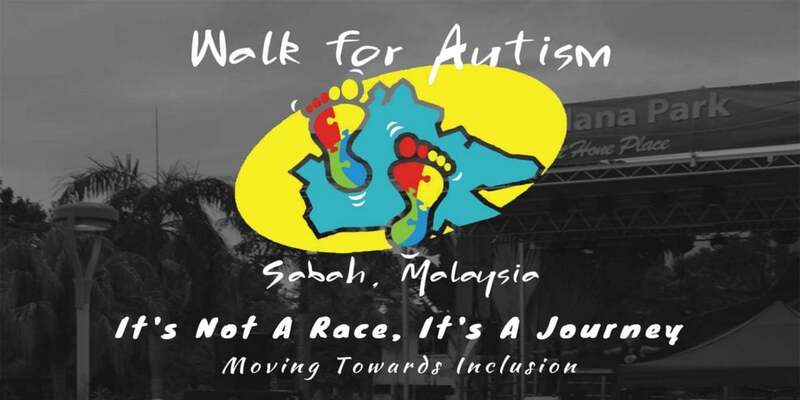 Walk for Autism Sabah 2019 | JustRunLah! Walk For Autism Sabah is a grassroot autism awareness walk day and event organised by C.H.I.L.D Sabah and powered by volunteers and families with loved ones on the Autism spectrum. National Autism Society of Malaysia (NASOM) organised Malaysia’s first walk for Autism in the year 2012 over in the Peninsula and the second one in April of 2013. 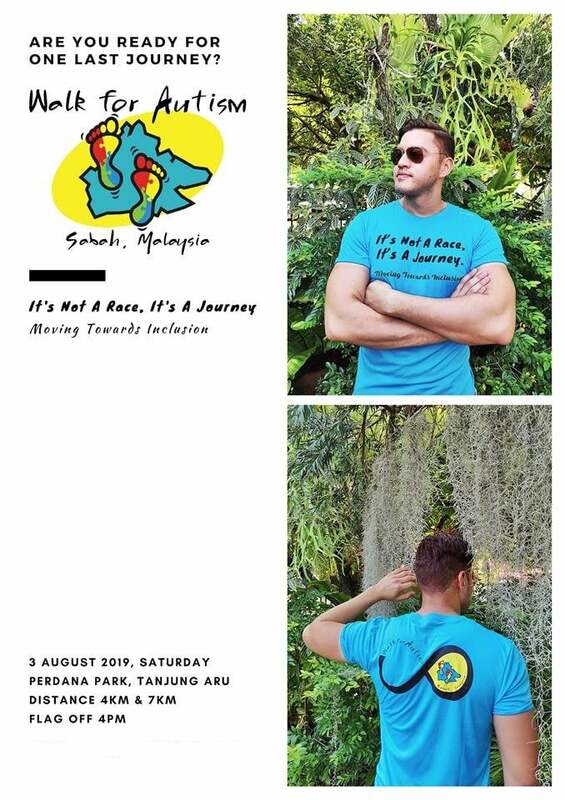 Realising the need to spread the awareness about the increasing prevalence of Autism, C.H.I.L.D Sabah hosted its inaugural Walk For Autism on 3rd August 2019 at Perdana Park Tanjung Aru and have committed to host it annually.